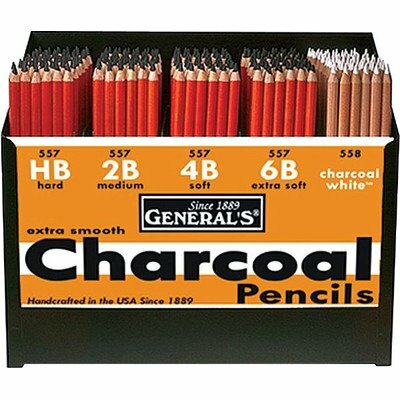 Includes 432 assorted pencils. Made in USA. 15 in. W x 7 in. D x 10.5 in. H (9 lbs. ).